Last week I tweeted about an HBS story unpacking leadership lessons from the recent NFL coach firing spree. In short, the NFL season concludes each year with a host of personnel changes, known by fans as “Black Monday”. The article focused on takeaways from managers on personal development and skill acquisition as strategies to protect your position within an organization. This year’s Black Monday held an irony that may have fallen on the authors of the article, given that 5 of the 8 coaches fired were Black. This prompted a conversation within the Black community about the role race and equity play in the recruitment, development, and retention of its staffers. Google’s knowledge graph connected search query and click data to associate coaches fired in 2019’s Black Monday. Screenshot taken on Tuesday, January 29, 2019. This week, a colleague shared a podcast from sports commentator Bomani Jones on the NFL firings that touched on some key themes library directors deal with when trying to develop diverse talent pipelines. Check out the podcast first, then come back and see my highlights for libraries. An ever growing dress code for a night club. Bomani Jones and his guest Domonique Foxworth joked about some of the rules night clubs establish to maintain a certain type of clientele. This typically includes restricting the type of wardrobe patrons wear in order to require assimilation to a pre-defined culture to gain admission. Now, once the initial rules were adhered to by an unintended group, more rules are added. But once the additional rules were adhered to by the unintended group, the intended group no longer wants to patronize the club, creating a dilemma for the club owner: Do we keep our night club exclusive to the intended group and risk losing the business of the unintended groups? Or do we allow the unintended groups in and run the risk of losing our core business. The co-hosts discussed that night club owners have a decision to make on whether to “lean in” to or embrace interest from Black patrons or to create layers discouraging them. 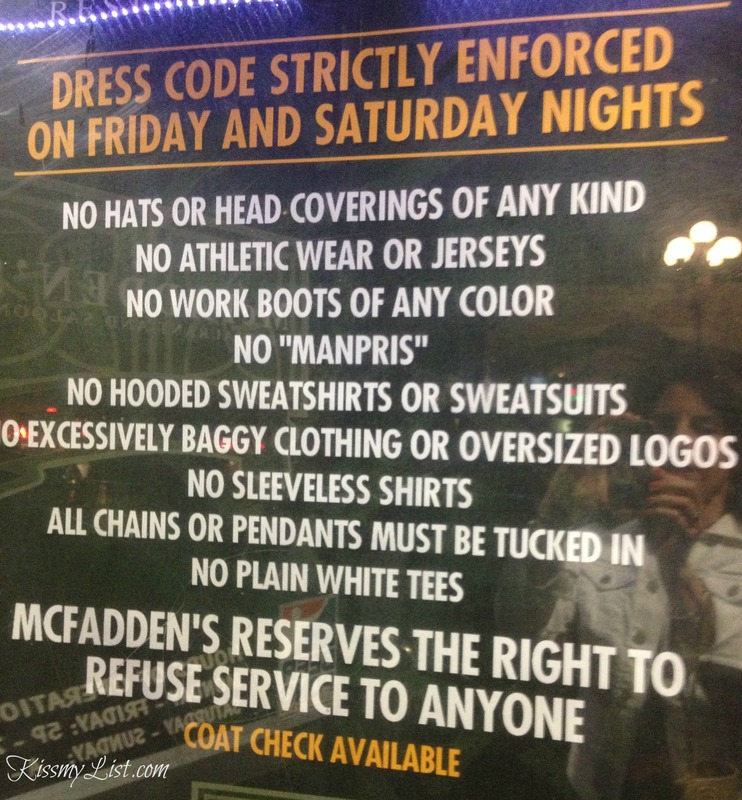 In the US, most night club owners create obstacles prohibiting Blacks from patronizing their establishments. Historically, the same has been the case in libraries, posing the same question to library administrators: are we making it easier for diverse candidates to learn about, apply for, and thrive in openings in our organization, or are we making it more difficult? Advertising: Does our advertising encourage Whites to apply to our jobs and discourage Blacks? Culture: Do our norms and expectations in the workplace encourage Blacks to assimilate to White culture in order to thrive? Policies: Do our policies discourage Blacks from investing years of their career there, encouraging them to leave as soon as they find a better opportunity? Benefits: Do our benefits and perks respond to the unique needs of the community we are seeking to attract? Talent pipelines don’t include Black people not due to lack of interest, but due to racist infrastructure explained above. In fact, to the contrary, it is a cultural trait among Black people to desire all of the opportunities that our white counterparts have for two primary reasons: 1) We feel entitled to it due to the centuries of unpaid labor from our ancestors. 2) As Domonique Foxworth states in the podcast, it’s one of the most American traits one can have to want everything that’s possible to be had and to want more of it. This runs counter to the prevailing racist stereotype suggesting that Blacks are entitled and lazy, and highlights the fact that since our ancestors were brought over, we’ve only ever known how to work for everything we have. Rare footage from an NBC interview of Dr. Martin Luther King 11 months before his assassination addresses this issue of Black entitlement, which was a myth propagated by European peasant classes after receiving various forms of aid from the government. And he offered more details here in this speech to NATRA 9 months later. As Dr. King illustrates, conflating the native Black American experience with immigrants (even African immigrants) and other minority groups is an age-old tactic to extend slavery from its now illegal origins into various legal means that continue to make the American dream unachievable. The only difference now is that what used to be out in the open is now more subtle and more difficult to detect. As leaders of organizations who are serious about achieving equity within our workforces, do not succumb to the lazy man’s analysis of affirmative action, the Rooney Rule, and other programs. These programs were designed to give native Black Americans boots once and for all in order to one day be able to pull the bootstraps. The simplest way to understand the right view of black entitlement is that when a Black person is entitled, we aren’t interested in anyone manufacturing the outcomes for us so that we are successful, creating unfairness towards anyone else, but solely interested in leveling the playing field with equal opportunities so that we have as fair of a shot at success as our white and immigrant counterparts. In his most recent press conference, the NFL commissioner addressed the issue on many fans’ minds of increasing the number of black coaching and managerial staff to become more representative of the population of the players. Foxworth discussed why the pipeline in the NFL is so dry, and the reasoning resonated with the way the libraries run their organizations today. Jones described a similar comfort level he had on college campus since one of his parents who was a professor exposed him to the academic environment at a young age, leading to his success in college. Like libraries, most starting jobs in the NFL are unpaid positions, giving the children of coaches a leg up over other candidates. It may be the case that the coach’s son knows more about the game than a current player. But it’s no excuse to delay rethinking the talent development practices of the league. Since Black librarians cannot afford to take unpaid positions at the same rate many our white and immigrant counterparts can, and are not exposed to the information profession at as early of ages, the pipelines must be built much earlier. As mentioned, the podcast is worth listening to all the way through, especially as a manager or leader in your organization. But here are some of the other takeaways not related to diversity. “What’s your coaching tree?” Try to uncover who candidates can bring with them when they come, and who’s tutelage they were you under in order to gain insight into their leadership style and professional biases. “What gives you the edge?” Currently high performers have to always be thinking about the future, because your competitors are constantly looking at what you’re doing and adjusting, reducing your value proposition. “Help everyone improve, not just low-performers.” Compliment your talent to make them better, not to make what’s already easy for them easier.